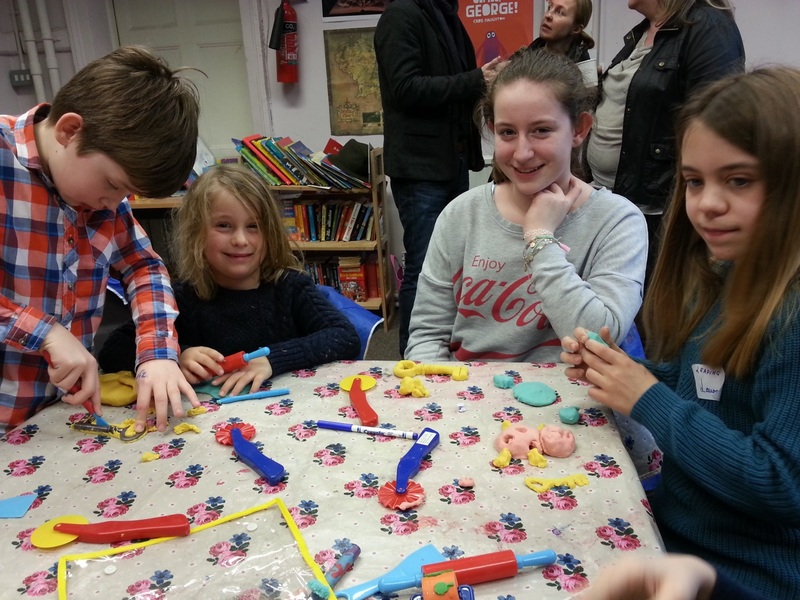 This half term saw local children getting up close and personal to The Calder Stones in a reading of Frank Cottrell Boyce’s brilliant tale The Menlove Treasure (available free online as a serial: http://cityofreaders.org/online-serial/). 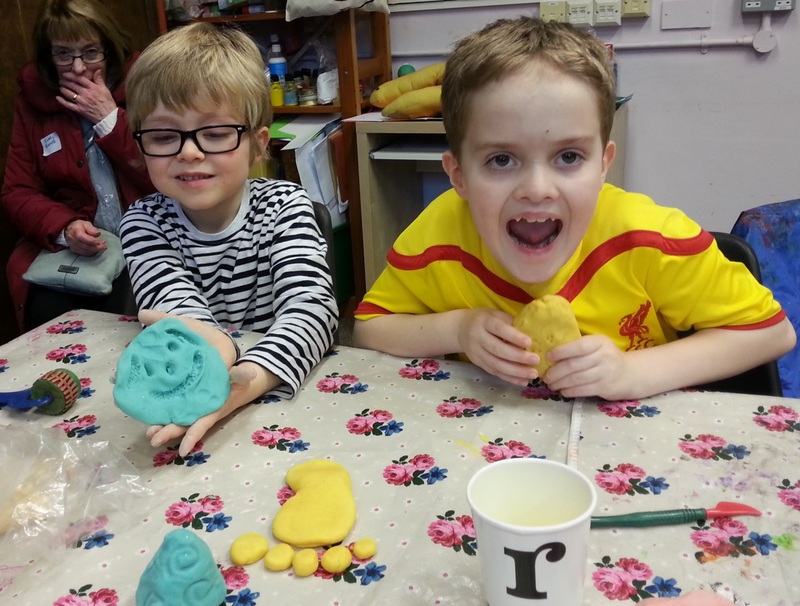 After the children explored the old Calderstones Mansion House – the setting of the mysterious story – saw the giant safe and then The Calder Stones themselves, they sat and listened to the final chapter of The Menlove Treasure. In that chapter many questions are answered: Who moved the Calder Stones? What is the Curse of King Puck? Why has 10 year old Rylan’s mother disappeared? 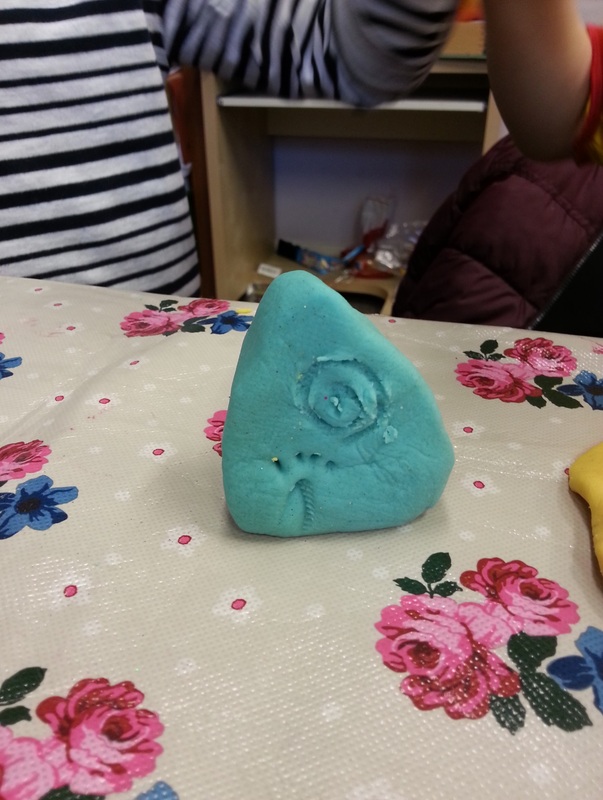 Following that it was time to get messy by making their own Calder Stones or other items from the story. We had many different Calder Stone carvings, spirals, feet and even a lovely ladybird like the ones that were hibernating on the stones for the winter. We were pleased this Saturday to welcome back a long standing supporter of our work at Calderstones – Ken Sloan. Ken is a local environmental historian who has led numerous popular ‘time walks’ around the park. His expertise in prehistoric Liverpool is formidable and he can lead you though the landscape of Calderstones as it was 4,000 years ago. 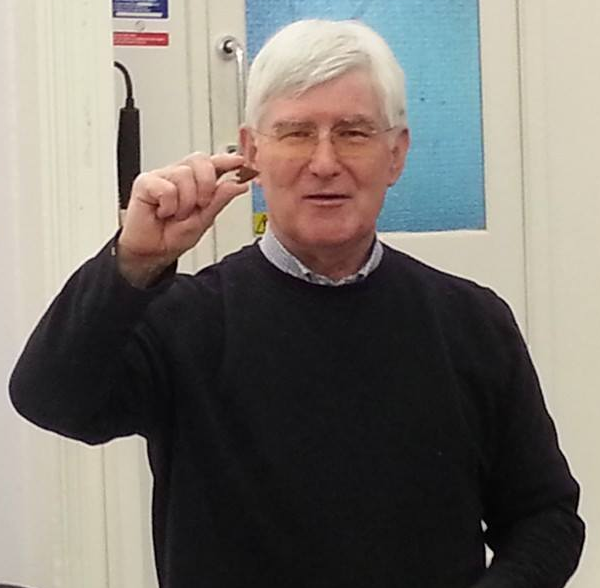 Ken is a keen enthusiast of the past and brought along some excting examples of prehistoric artifacts including a neolithic stone axe, barbed flint arrow heads and a replica clay urn – designed to look like the ones that were found in Wavertree over 100 years ago. It’s likely that similar urns were buried in the Calder Stones for the cremated remains of Bronze age people living in this area 3000 years ago. If you want to see the original urns they are on display at The Museum of Liverpool: http://www.liverpoolmuseums.org.uk/mol/visit/galleries/history/burial-urn.aspx. Free to visit! After a brief talk about the stone-age, Ken took our intrepid visitors on a somewhat muddy but enjoyable romp through the fields of the park eventually finishing by the Calder Stones themselves. The Big Dig: Dates Announced! 2015 is here, meaning we are getting ever closer to The Big Dig getting underway in Calderstones Park. A buzz of excitement built before Christmas thanks to the ever popular and mysterious Calder Stones, with many local enthusiasts enjoying a special tour and talk of the Stones by lamp light in the park with special guest, archaeologist and prehistory expert Dr George Nash. With enthusiasm for discovery well and truly sparked, we can now announce when The Big Dig itself will be taking place. Get the dates in your diary! The Big Dig will be happening from Monday 27th April to Friday 8th May 2015. Anyone and everyone is welcome to take part in the project – the very first time that Calderstones will be open and accessible to the public for historical excavation. The park has never been built on, meaning that we could find anything under our feet, perhaps even evidence of the first humans who lived in the area – relics from the earliest Scousers! Before the two weeks of digging begin there’s plenty of preparation coming up to get involved in and clued up on the excavation processes. 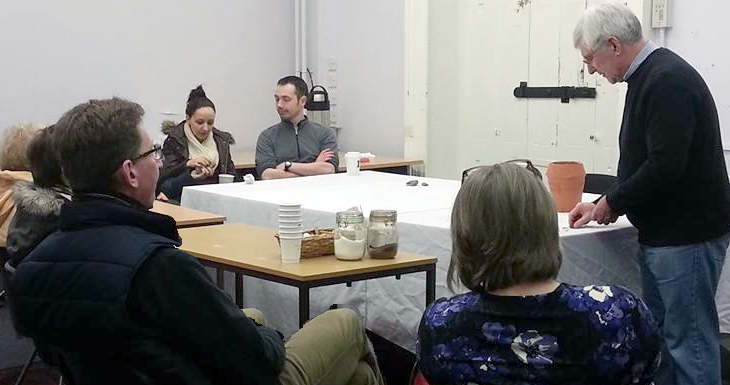 On 19th January we held our Monday Mapping session at the Mansion House, with archaeologists from the Museum of Liverpool on hand to share their expertise and telling us about the Museum’s Interactive Map of Merseyside. 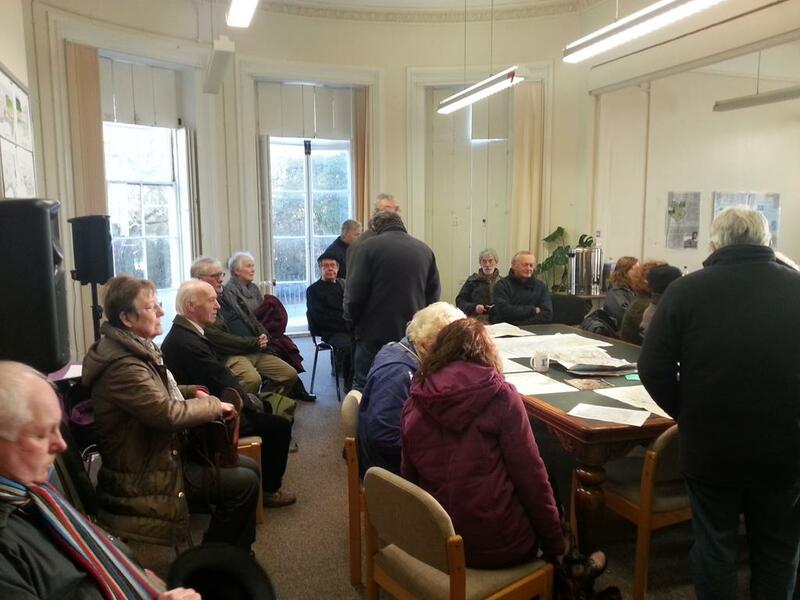 It was a great turn out and wonderful to see so many people interested in getting mapping. No need to fret if you missed out as there’ll be lots of other great events coming in the run-up to the Big Dig, with the first happening very soon around the corner. The Museum of Liverpool will be holding four free tours of their prehistoric collection on Thursday 29th January, including the chance to get up close and hands-on with some replicas of the Calder Stones themselves. Tours will be held at 11am, 12pm, 2pm and 3pm. If you’ve always been intrigued by archaeology, come and get an insight into a day in the life of an Archaeologist at Ready to get Digging on Thursday 19th February at Calderstones Mansion House from 2-4pm. Learn all about the tricks of the trade, including how to prepare for an excavation and how to choose where to dig. Also at the Mansion House, join Ron Cowell – Curator of Prehistory at Museum of Liverpool – to delve deeper into the lives of the earliest people in Liverpool. 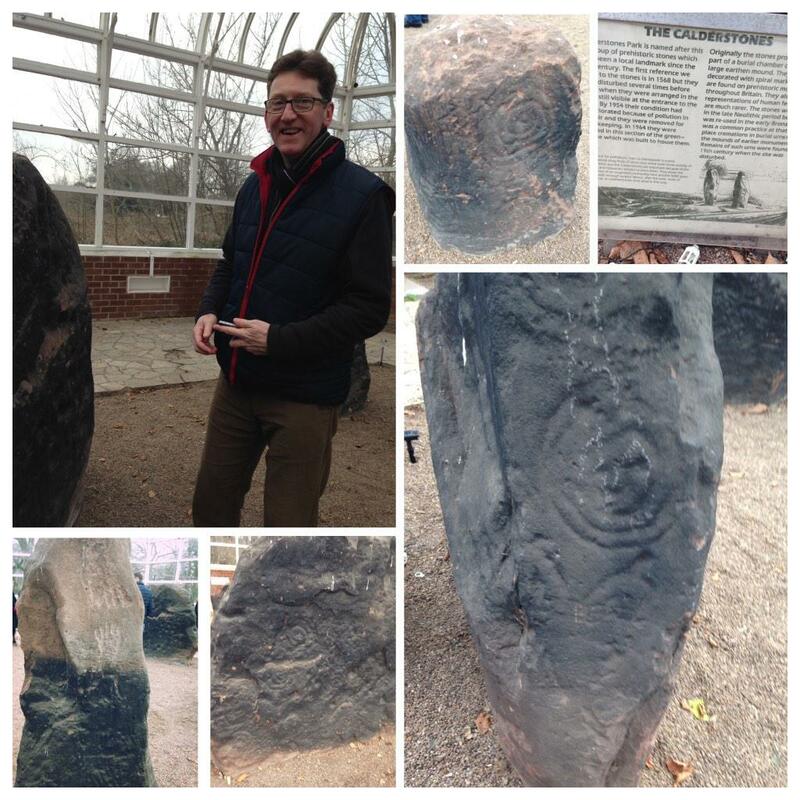 Ron will be giving a talk about the Calder Stones and Merseyside during the Stone Age on Thursday 5th March at 7pm.